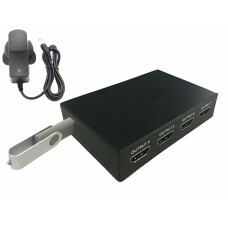 4 Output HDMI Plug and Play USB Looping Media Player for Advertising / Digital SignagePerfect Video ..
Plug and Play USB Looping Media Player for Advertising / Digital SignagePerfect Video Quality1080p H.. 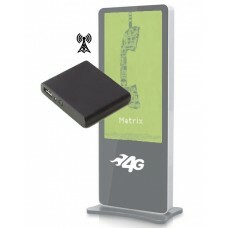 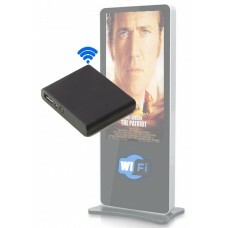 Designed to be a simple loop-back advertising player, the USB HD Plug and Play Looping Kiosk Media P.. 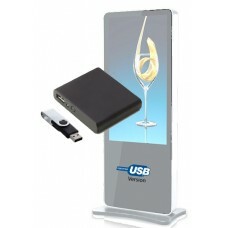 Designed to be a simple loop-back advertising player, the Liymo HD Plug and Play Looping Media Playe..